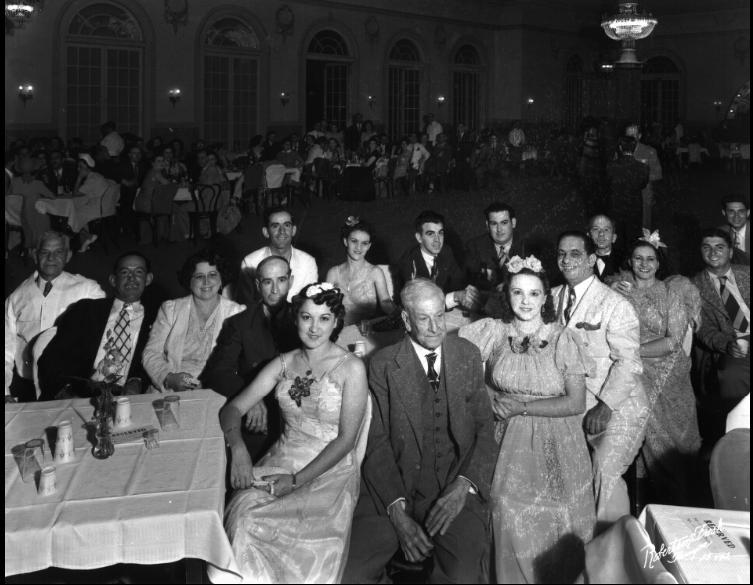 The story of El Círculo Cubano de Tampa, or Tampa’s Cuban Club, begins in 1885 when railroad tycoon Henry B. Plant built a railroad track that connected New York to Jacksonville to Tampa and beyond. The completion of this line was one of the factors that caused Vincente Martínez Ybor and other cigar industrialists to move from Key West to Tampa. Ybor and other cigar manufacturers originally relocated their factories from Cuba to Key West after the Cuban War of Independence erupted in 1868, but soon found Key West to be unideal. 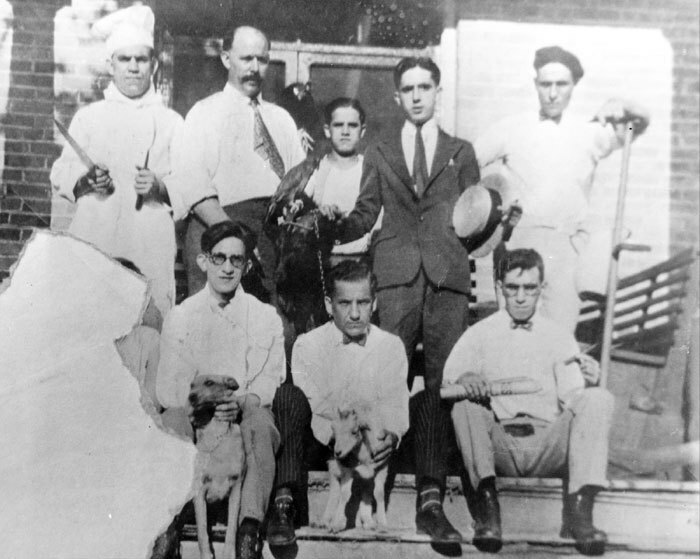 Tampa’s proximity to Cuba gave cigar workers the opportunity to make frequent returns to support their countrymen and the increasing revolt against Spain. On May 7, 1885, The Tampa Board of Trade was created to attract businessmen to the city. 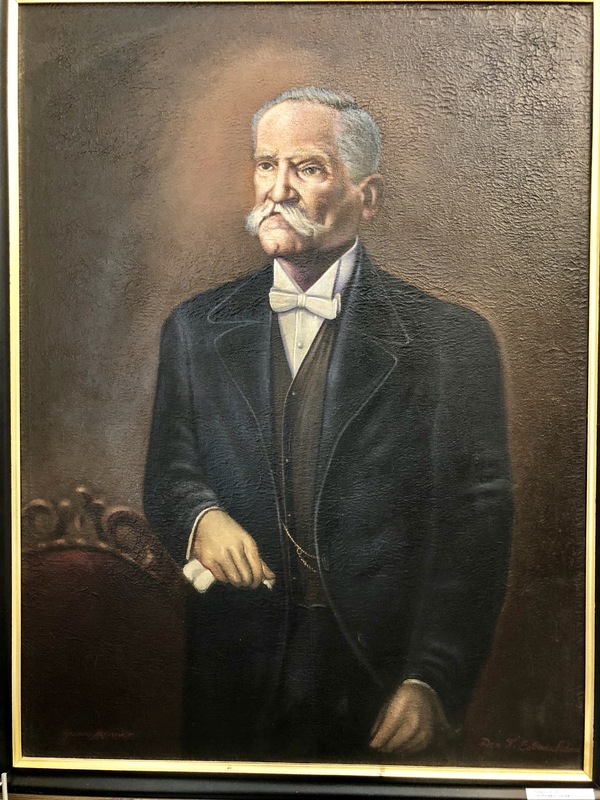 It managed to catch the attention of Vincente Martínez Ybor, and he along with Ignacio Haya, a cigar magnate from New York, purchased over 111 acres of land northeast of downtown Tampa and established a town. 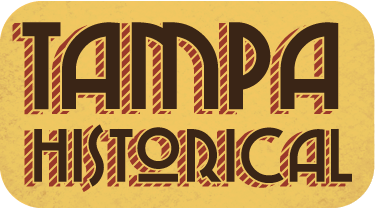 By 1891, Tampa’s population exceeded 5000 and the cigar factories of Ybor City and West Tampa boosted the economic development. 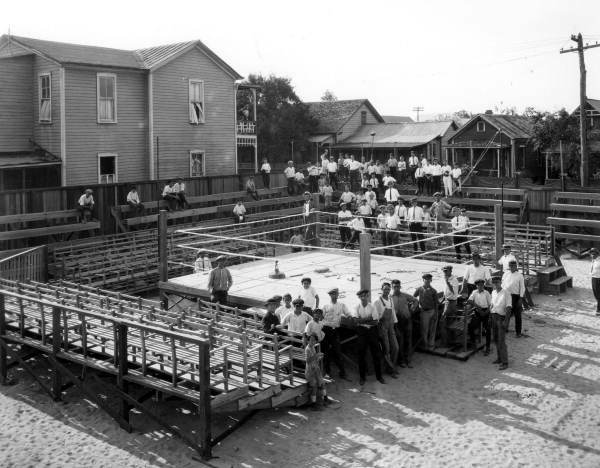 Cuban workers who followed Ybor to Tampa brought a strong commitment to labor unions and Cuban independence. 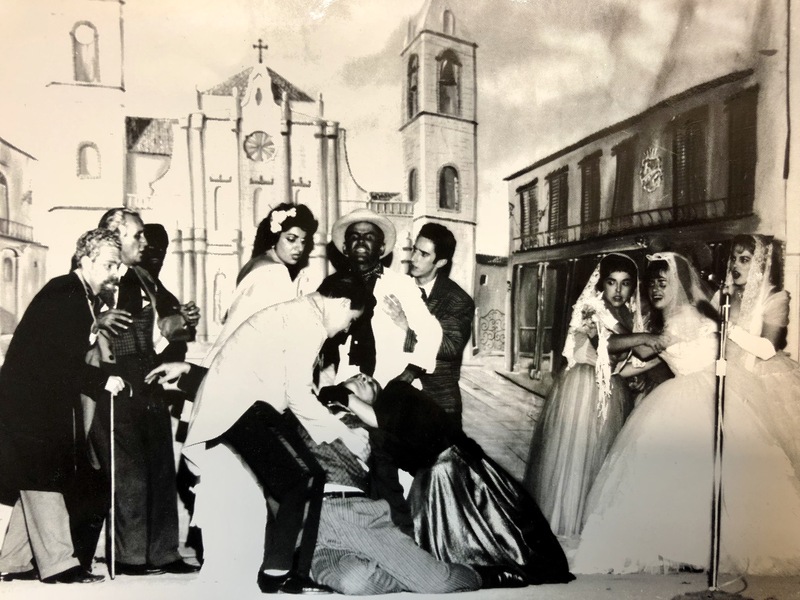 Cubans settled in Tampa considered themselves political exiles who dreamed of liberating their country from the oppressive Spanish colonial rule. In 1891 the Cubans of Ybor City and West Tampa assembled two political organizations to promote “Cuba Libre!” (Free Cuba! ), the political credo of José Martí. 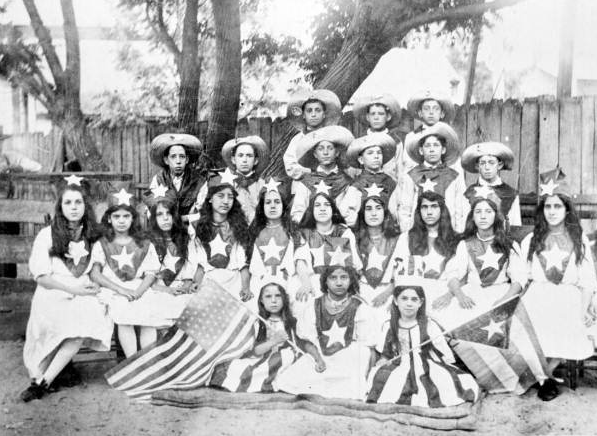 By 1895, there were 42 patriotic clubs affiliated with the Cuban Revolutionary Party. 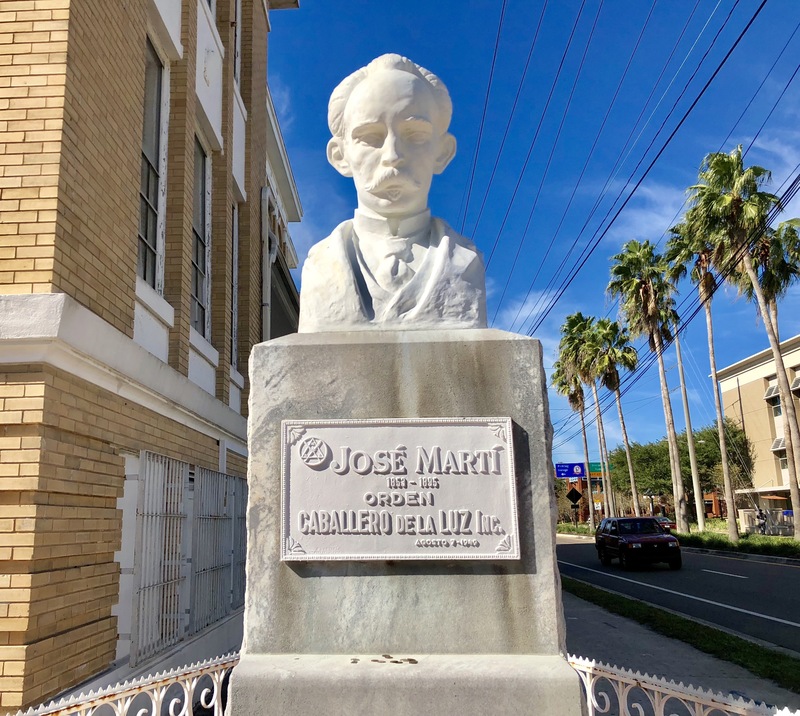 Having fought for Cuban independence, the Cubans of Ybor City and West Tampa wanted to preserve the unity that José Martí helped them achieve and founded El Club Nacional Cubano in 1899. The Cuban National Club held its meetings in a building at the Southeast corner of 14th Street and 9th Avenue, where the Don Vicente de Ybor Historic Inn now stands. 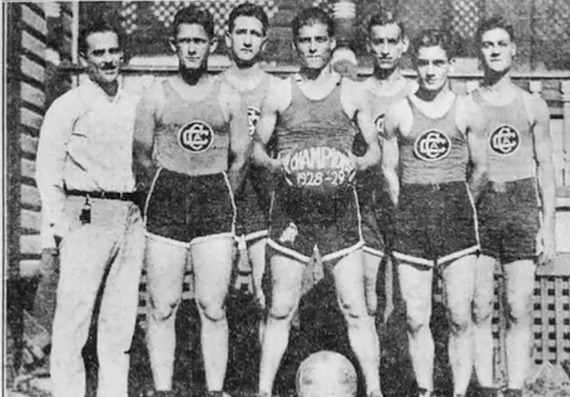 The association originally consisted of black and white Cubans as its members, but Afro-Cubans soon had to leave the Cuban National Club due to the enforcement of Jim Crow racial segregation laws in October 1900. The Afro-Cubans proceeded to form Sociedad La Unión Martí-Maceo (The Marti-Maceo Society). On May 20, 1902, the over three-year occupation of Cuba by U.S. military forces ended. 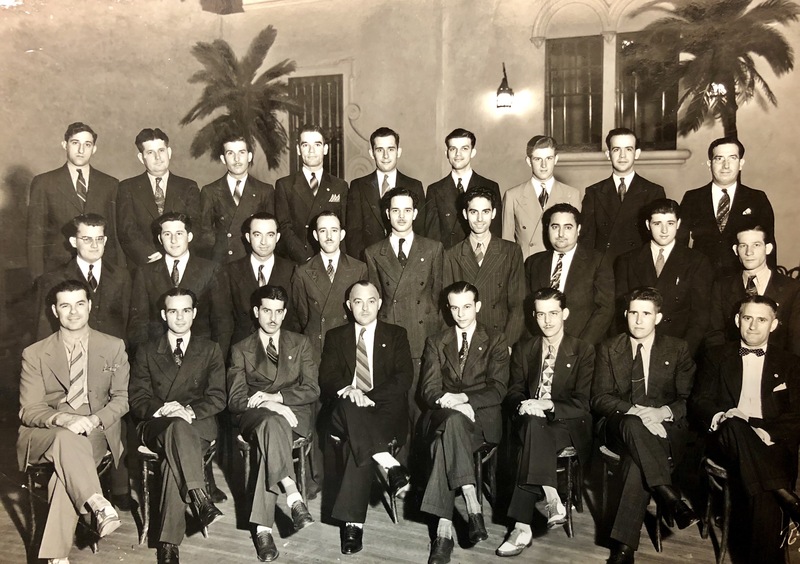 That year, the leaders of El Club Nacional Cubano (The Cuban National Club) changed the organization to a mutual aid society and renamed it El Círculo Cubano de Tampa (The Cuban Circle of Tampa), in honor of the new republic of Cuba. El Círculo Cubano erected its first clubhouse in 1907 at 14th Street and 10th Avenue, later renamed Palm Avenue. This structure was destroyed by a fire in April 1916 and reconstructed in 1918 to the new, elegant, yellow-brick “palace” that stands today. 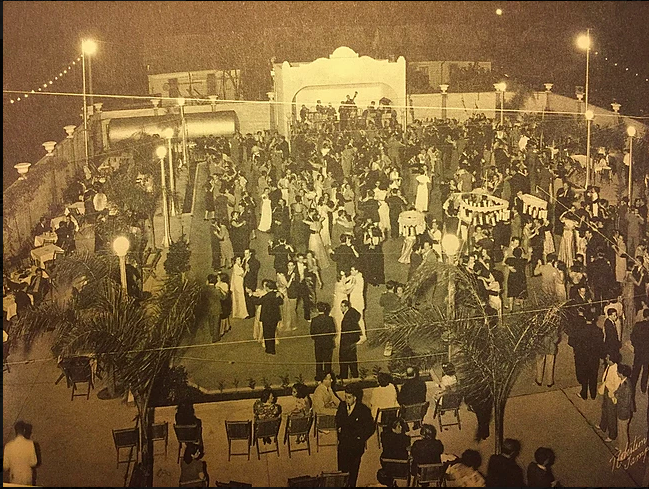 It featured a spacious theatre, cantina, pharmacy, library and dance floor decorated by Cuban painters, as well as elaborate imported tile, stained glass windows and marble. 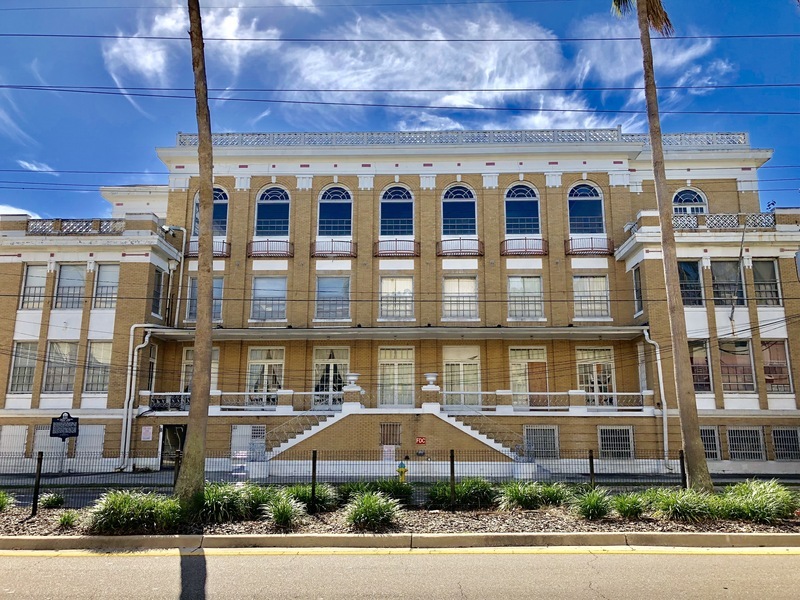 The clubhouse was a significant step toward presenting Cubans who contemplated whether they should stay in Ybor or go back to Cuba with unity and purpose. 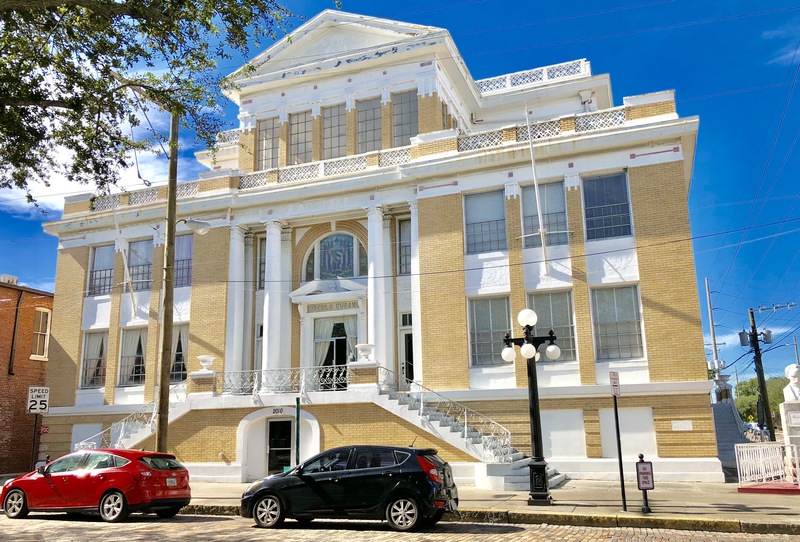 The sheer existence of the building and the services it provided contributed to the increase of Cuban contentment with Ybor City. As a mutual aid society, El Círculo Cubano's bylaws prohibited the discussion of labor, politics, and religion within the association. 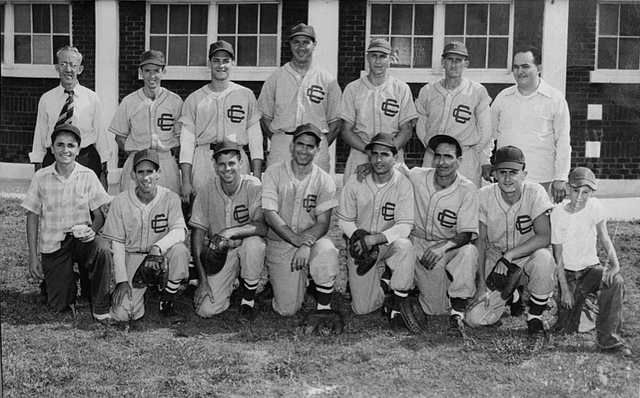 Members, mostly working-class Cuban immigrants, were granted health care, recreational activities, library services and English classes: benefits unavailable at the cigar factories. At its height, club membership reached nearly 8000. El Círculo Cubano held great social and economic importance. 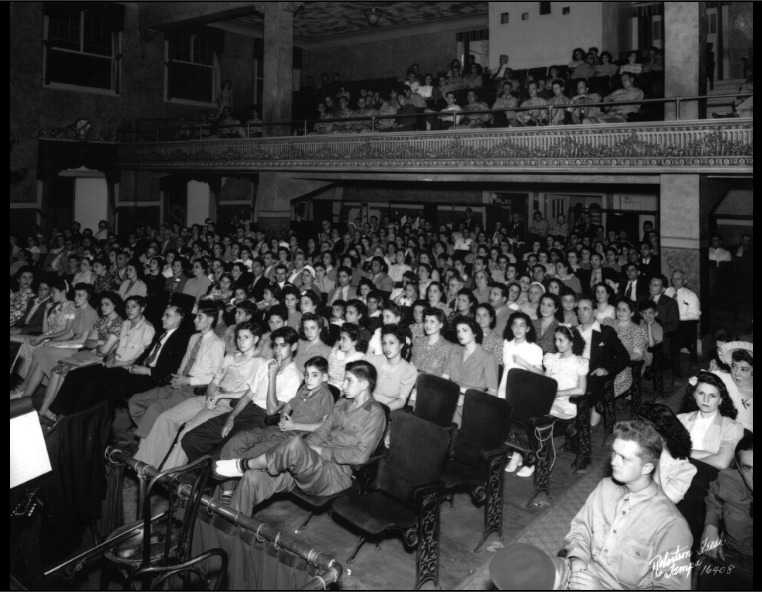 It functioned as a meeting hall, theater, gymnasium, library and classroom, and the lifelong coverage it offered members made it possible for the Cuban immigrants to settle and raise their families in Tampa. 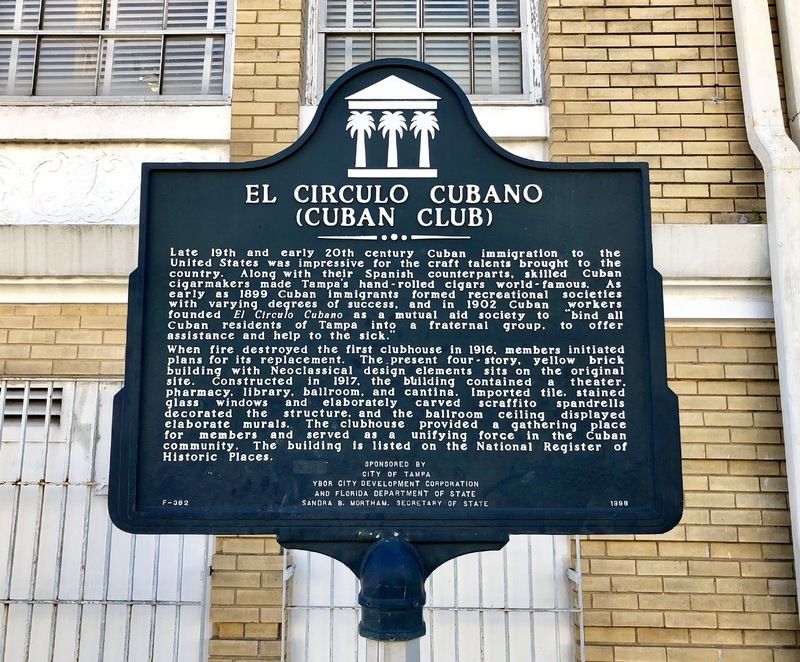 Listed on the National Register of Historic Places, El Círculo Cubano still has an active membership dedicated to preserving Florida’s Cuban heritage and culture, making it the oldest Cuban-American association in the nation. Across the street from Hillsborough Community College, Ybor City campus. On the corner of Palm Ave and 14th Street. 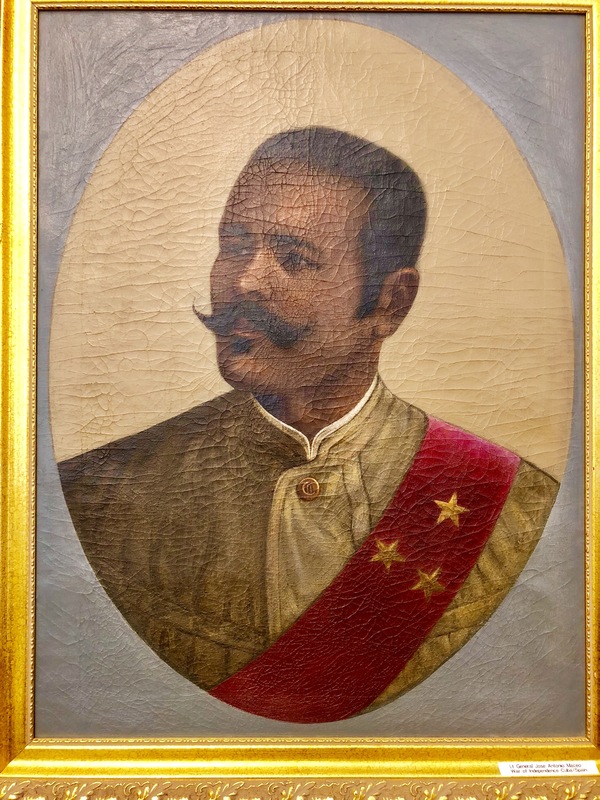 Alixandra Waitman , “El Círculo Cubano,” Tampa Historical, accessed April 20, 2019, http://tampahistorical.org/items/show/42.